Housing market activity in Portugal was largely flat in August with demand unchanged for a second month in a row, although Lisbon and Porto saw a marginal rise, the latest index report shows. In terms of agreed sales, respondents also noted little change compared with the previous month at the headline level. That said, a small increase in Porto was offset by a decline in the Algarve, while a flat sales trend was reported in Lisbon. Looking ahead, sales are anticipated to rise over the coming three months, but expectations are relatively modest and the report points out that with the number of new instructions coming to the market falling once more in August, the lack of stock available for sale is increasingly becoming an issue cited by survey participants. Indeed, the latest results show new sales listing deteriorating for the seventeenth consecutive month, with a net balance of -25% of respondents noting a decline. What’s more, new instructions fell noticeably across each region. Alongside this, house prices continue to rise in each area covered by the survey, although the pace of growth has now eased at the headline level for four successive months. 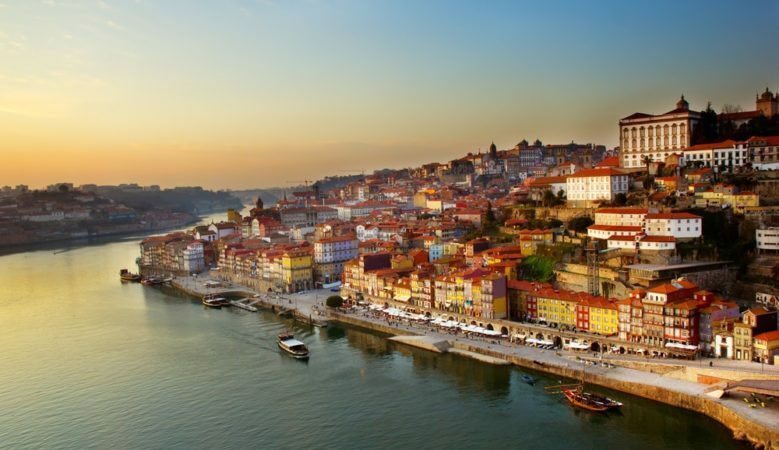 On a regional comparison, house prices in Porto are still rising at the firmest rate. Looking ahead, a net balance of 60% of contributors expect house prices will be higher in 12 months’ time. The national confidence index, a composite indicator based on near term price and sales expectations, eased further to 20 from 23 in July. Although still positive and therefore consistent with some growth going forward, this does represent the softest reading since September 2014, the report points out. In the lettings market, tenant demand rose at the strongest pace in over six months, while landlord instructions continued to dwindle. As a result, rental growth accelerated, with 62% more respondents noting a pick-up as opposed to a decline. Overall, the Confidencial Imobiliário house price index recorded a year on year increase of 16.4% nationally. ‘This is a record, stronger than any growth over the previous decade. In fact, such price increases have not been seen since 1992,’ said Ricardo Guimarães, Confidencial Imobiliário director. ‘Moreover, despite being similar in nominal terms, growth in 1992 was effected by a very different rate of inflation. Today the market is seeing a quick upward adjustment, and this generates some uncertainty about the future. To the agents that participate in the survey, this is amplified by the public and political discussion over a hypothetical bubble,’ he added. According to RICS chief economist, Simon Rubinsohn, although economic growth has been solid throughout 2018, the decline in the latest employment figures suggest improvements in the labour market may have stalled. ‘This could be contributing to the more subdued tone across the latest survey results, along with seasonality, although forward looking indicators suggest growth will be resumed over the rest of the year,’ he said.